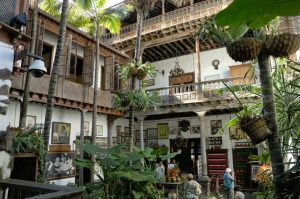 Culture lovers should focus on architecture in Tenerife. You will find the 17th century wooden balconies in La Oratava. 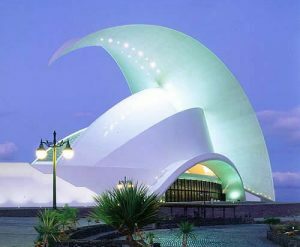 In Puerto de la Cruz and Santa Cruz you can admire beautiful work by César Manrique and a concert visit in the Auditorio of Santa Cruz, designed by Santiago Calatrava, cannot be missed! In addition, we visit every church and basilica that we encounter. 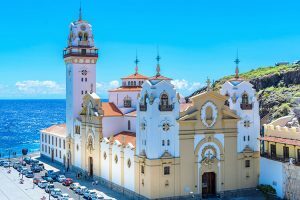 Do not miss the Basílica de Nuestra Señora de la Candelaria, of course in Candelaria, and the Cathedral of San Cristóbal de La Laguna.